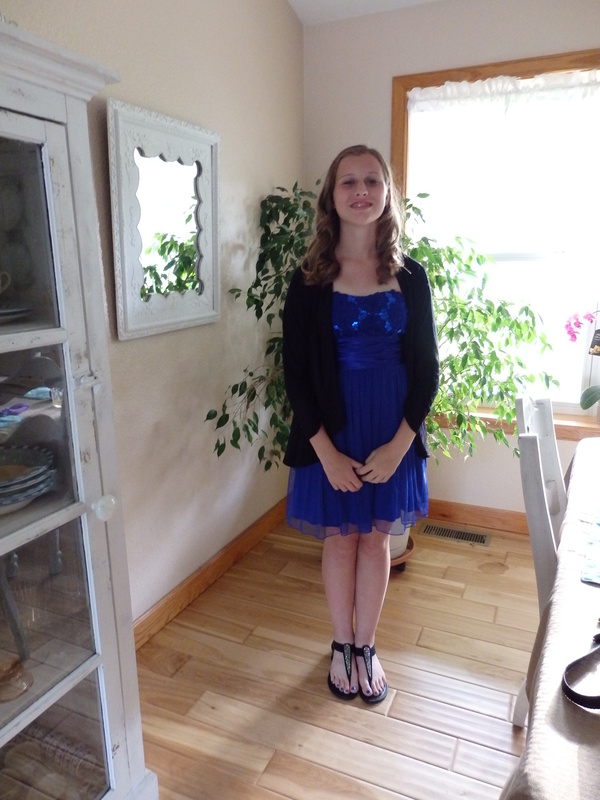 What I am sharing today I wrote back in December of 2013 regarding a dance and dress during the fall of my oldest daughter’s eighth grade year. Looking back at her growth and maturity over the last nearly fourteen years I am in awe of what amazing work God can do. God continues to reveal so much of Himself to me through the process of raising children. It is a feat that I cannot imagine trying to tackle without God and His word to rely on. Her appreciation over her dress for her end of the year eighth grade dance brought this writing to mind and I thought I would share on the blog.